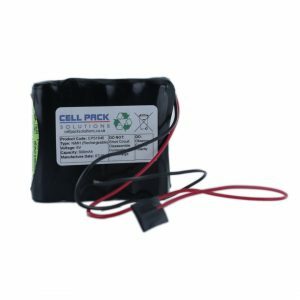 VHF & UHF Radios sometimes use batteries which can be very difficult to find, especially for some of the older models out there. 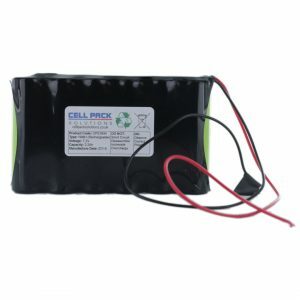 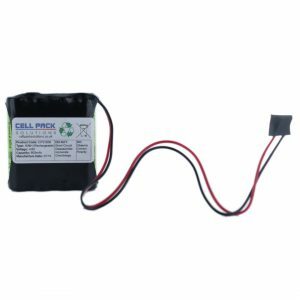 We carry stock of a few common replacement batteries and battery packs to make life easy. 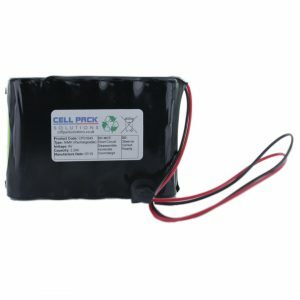 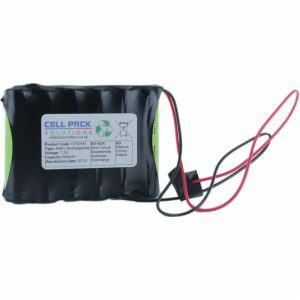 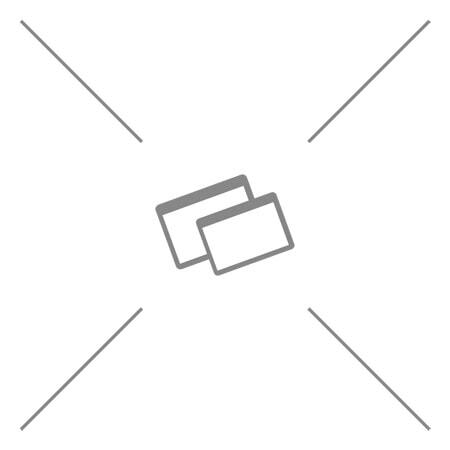 It is more likely however, that you will have to get in touch with the details of your particular models battery pack so that we can give you a price for the battery or battery pack you need. 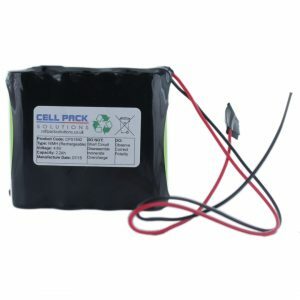 You can either give us a ring or use our Design Your Own page to let us know the details if you require a battery pack. 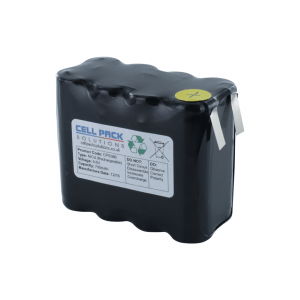 If you need a quote for large quantities of VHF & UHF Radio batteries, please find the product you wish to enquire about and use the “Request a Quote” link below its pricing.